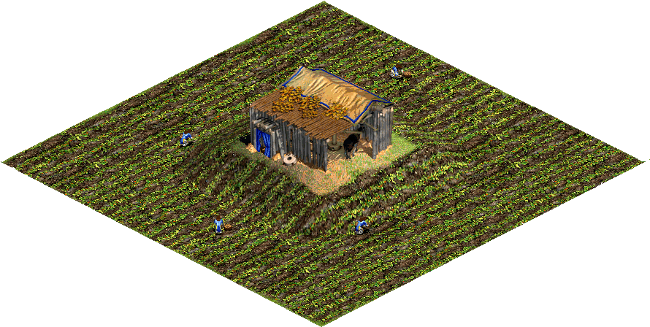 Real farms for Age of Empires II: The Age of Kings changes farms to a more realistic looking farm texture. 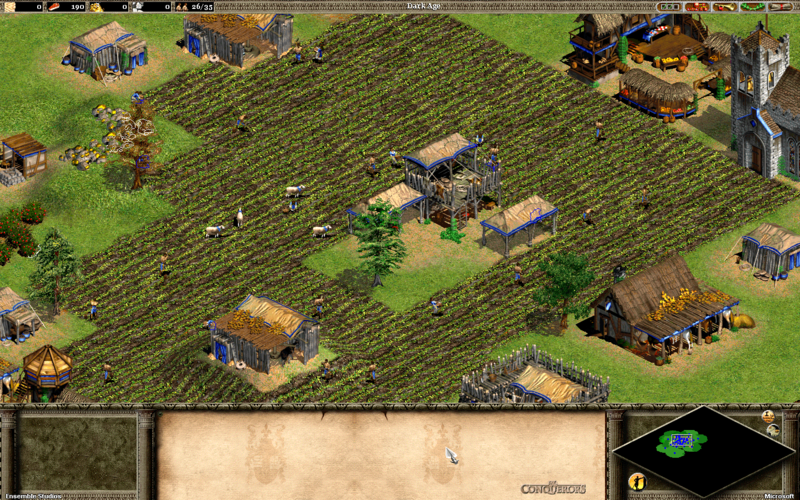 The dark soil brings out the green textures in these realistic farms. You can install this mod with all the other popular visual/game mods without any conflicts. Based off of Michael Watson's farm mod.